Each April, one of Rio Rancho’s high school gymnasiums echoes to the sounds of drums, chants, and songs. The smell of traditional fry bread and Indian tacos wafts in from the patio as dancers of all ages, wearing the traditional dress of their tribes, celebrate their ancient traditions. 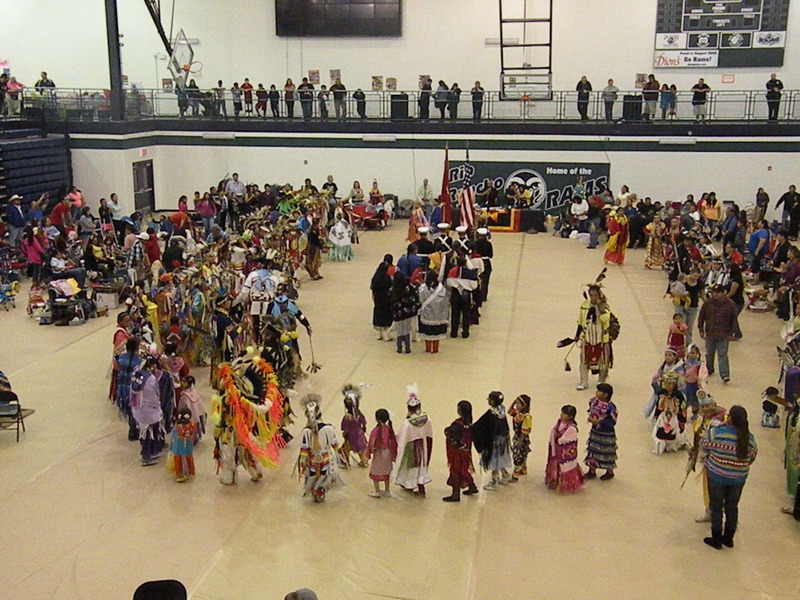 The 12th Annual RRPS Pow Wow will be held at the Cleveland High School gym. The event will feature Gourd Dancers, Grand Entries, amazing drum groups, andtraditional dance competitions in several categories. In addition, the event includes a student art contest, raffles, giveaways, vendor booths featuring native arts and crafts, and other activities throughout the day.